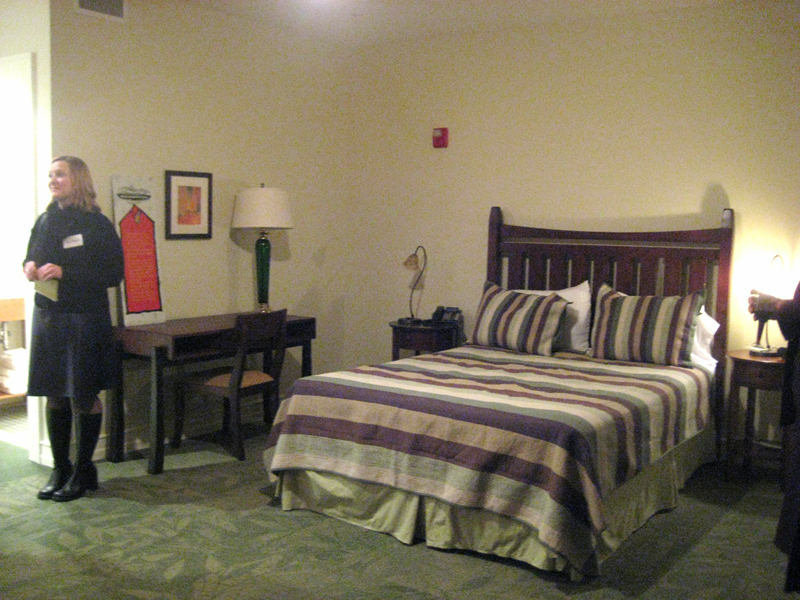 On Wednesday, December 10 2008, Ronald McDonald House dedicated a room in their new Oak Lawn, IL house (93rd & Kostner). This is the house where families can stay to be with their seriously ill child being treated at the Hope Children's Hospital. A room was dedicated in honor of the donation ( $58,000 ) the Chicago BrushMasters raised at the January 2008 Kustom Kulture Charity Auction at McCormick Place. 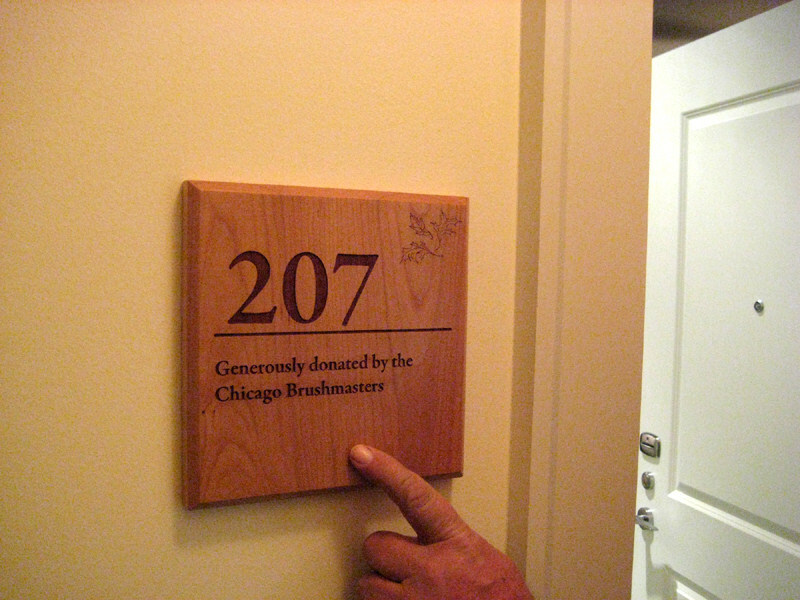 As of June of 2012, the Ronald McDonald House Charities of Chicagoland & Northwest Indiana has dedicated Room 1201 at the World's Largest Ronald McDonald House at 211 E, Grand Avenue in Downtown Chicago to the Brushmasters! Helping more families stay close to their hospitalized children in a ''home away from home'' continues this very important mission, to help families stay together during their greatest time of need. The Chicago BrushMasters are proud of their identity and the growth of their charitable endeavors. We are also thankful that there are so many artists who selflessly volunteer to support us. We are encouraged that artists choose to align themselves with us and we are flattered to see our logo utilized to promote awareness for our cause. It is that usage that we address here. Below are the only two authorized reproducible versions of our logo. Any other usage is unauthorized and prohibited.